We got something special for you all today! 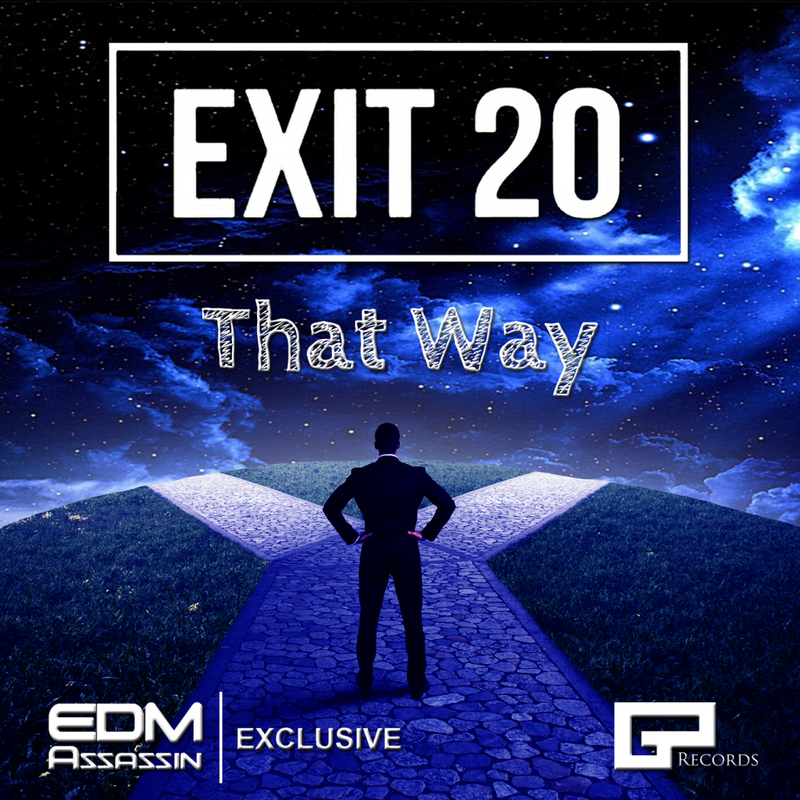 We have teamed up with Gone Postal Records to help release Exit 20’s brand new track, “That Way.” This is an incredible track that I haven’t stopped listening to on repeat all day. This track will knock you right in the feels and take you on an adventure. Exit 20 did a phenomenal job with this. The track is light, but the percussion hits deep while it takes you on a journey. The synths and everything else with this track really flows so well. This young and talented electronic music producer from Geneva, Nebraska has really shown us what he is able to do as this track will create an extremely positive atmosphere as you’ll want to lay down in a field and listen to this track. Exit 20’s debut “Infinity EP” is out now on Gone Postal Records and is available to purchase on Beatport and iTunes. Check out “That Way” below and download it for free exclusively here!